Why can't I cancel the complaint? Complaints are automatically submitted to the FTC once they are created, therefore, they cannot be cancelled.  What is a complaint and how do I create one with CallWatch? How can I register to the Do Not Call list?